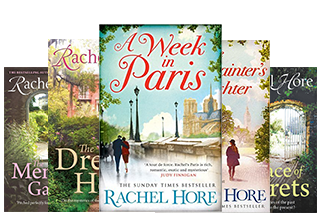 Rachel Hore’s latest novel was published in the UK in March 2018. © 2018 Rachel Hore. All Rights Reserved.